What is Thermage TF-2 Coupling Fluid? Thermage CPT is a skin contouring and tightening medical system that generates continuous monopolar radiofrequency (RF) heat energy to repair damaged collagen fibers and reinvigorate the growth of stronger collagen fibers so as to tighten the skin at the treatment area. This U.S. Food and Drug Administration (FDA)-approved medical device is renowned for its innovative Comfort Pulse Technology (CPT). This technology has a similar mechanism to that of Transcutaneous Electrical Nerve Stimulation (TENS), a type of pain mitigation therapy that is used on patients relieve pain from muscle aches and labor pains. This patented technology allows Thermage CPT to release bursts of a cooling effect on the skin based on the temperature of the skin surface; these bursts reduce pain and reduce the risk of heat injuries, such as burns and blisters. The device can also be set to vibrate to further suppress pain and discomfort. 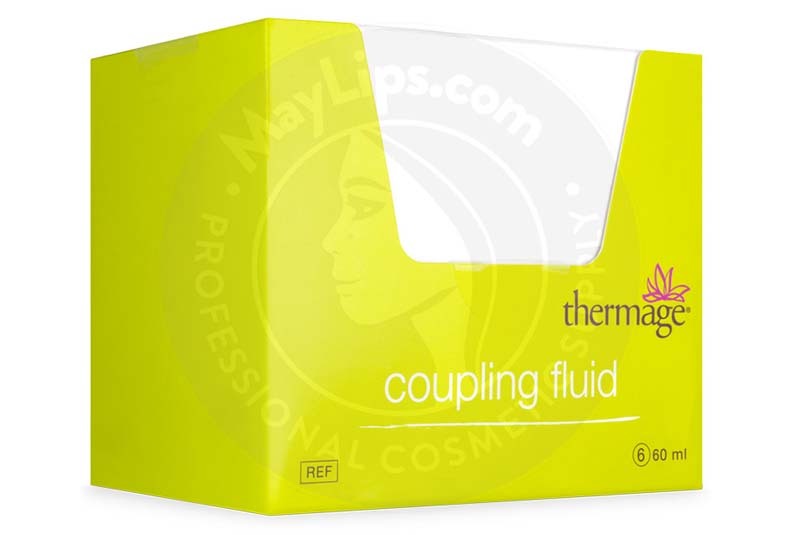 Thermage TF-2 Coupling Fluid is a viscous liquid that is used to increase the electrical conductivity between a Thermage CPT device and skin that is being treated so that the heating process happens uniformly and consistently. This fluid is light blue in color and is completely odorless and non-flammable. This lubricating fluid contains cadmium, lead, mercury, hexavalent chromium, polybrominated diphenyl ether (PBDE), and polybrominated biphenyl (PBB). 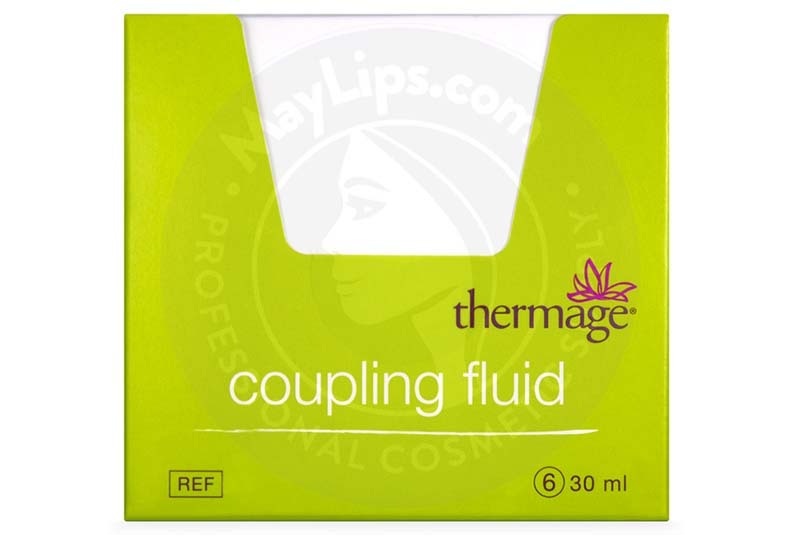 Each box of Thermage TF-2 Coupling Fluid comes with 6-30ml or 6-60ml bottles that are prefilled with the lubricating fluid. Thermage devices and its accessories are designed by Solta Medical. 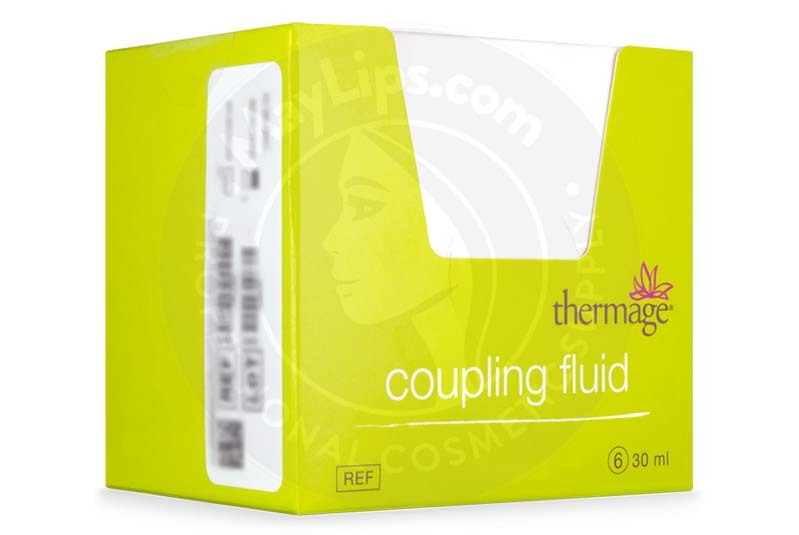 Thermage TF-2 Coupling Fluid is a viscous liquid that is meant to be applied on the proposed treatment region before treatment with a Thermage CPT device can be started. It helps to increase electrical conductivity and reduce friction between the chosen Thermage Treatment Tip and the skin. This fluid ensures that the heating process occurs with great precision and consistency. Skin, being one of the largest organs in the body, is quick to display signs of ageing like inelasticity, sagginess, loss of contours, and wrinkles. These aesthetic imperfections occur as the turnover rate of dermal cells like collagen, elastin, and hyaluronic acid declines due to biological ageing. While biological ageing is inevitable, extrinsic ageing factors—such as pollution, smoking, excessive sunlight exposure, and unhealthy diet—tend to worsen biological ageing by tainting the body with skin damaging free radicals. These reactive toxins damage already weakened skin, resulting in significant ageing signs. If left untreated, these imperfections can affect one’s self-esteem. As mentioned above, Thermage CPT is a device that generates RF heat energy that is delivered to skin displaying ageing signs via a sterile and disposable Treatment Tip that is attached onto the Handpiece of a CPT device. This heat energy penetrates into the skin to rejuvenate inelastic collagen fibers and stimulate the fibroblasts to produce more collagen fibers, resulting in the tightening of the skin. Thermage TF-2 Coupling Fluid is a viscous liquid that must be applied onto the proposed treatment area before Thermage CPT treatment can begin. This fluid is vital for ensuring consistent and uniform electrical contact while reducing friction between Treatment Tips and the skin. Following treatment with a Thermage CPT device, the treated skin appears smoother, tighter, and radiant. Only an accredited and experienced medical practitioner should conduct treatment with a Thermage CPT device. Thermage CPT treatment should be done under strict aseptic standards to reduce the risk of undesirable dermal reactions. 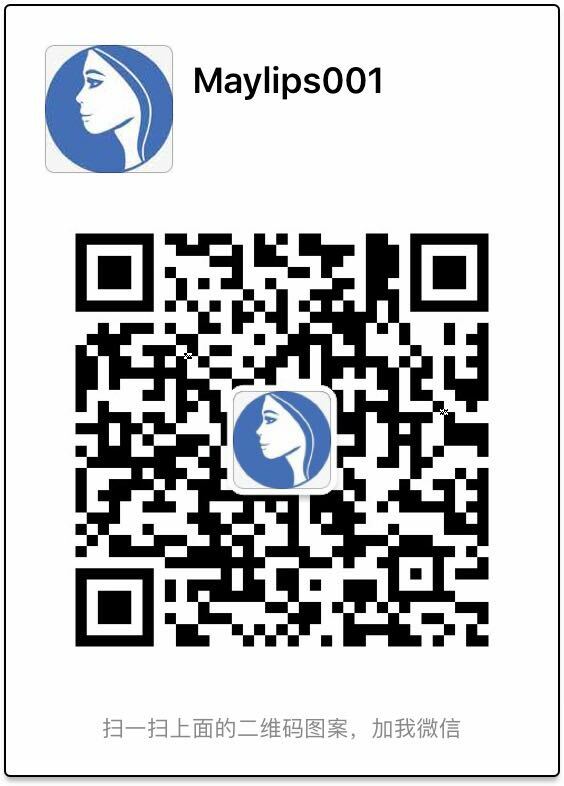 Also, interested patients must have their medical histories evaluated carefully to ascertain their suitability to be treated using this device. Prior to the procedure, all jewelry, metal, and makeup must be removed, and the proposed treatment region must be gently cleansed. 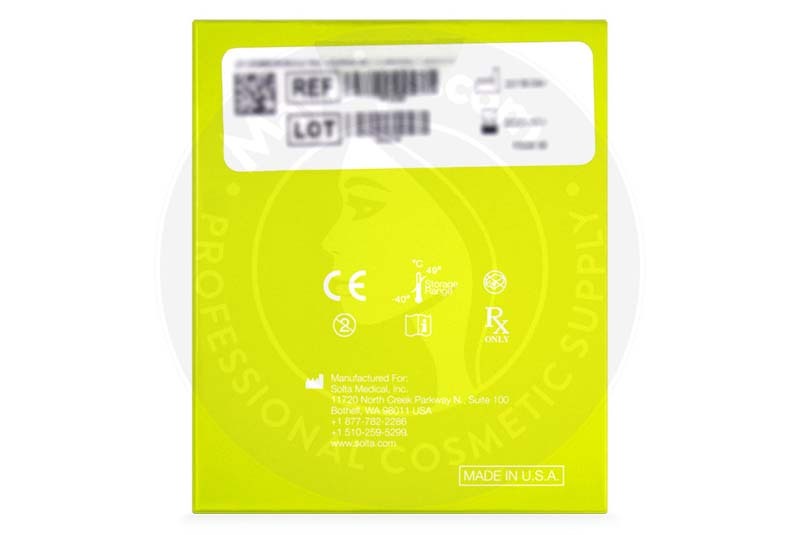 After placing the Return Pad and temporary Skin Marking Grid Paper on the skin, sanitize the treatment area using isopropyl alcohol. 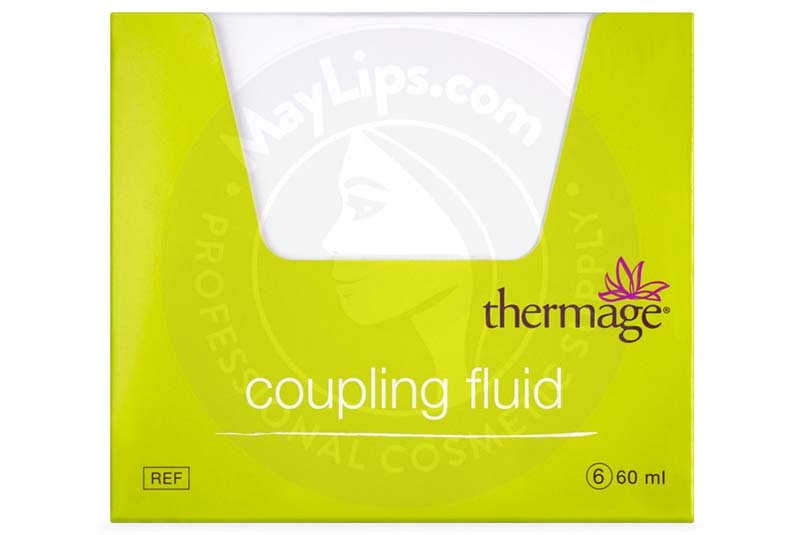 A physician must then apply a generous amount of Thermage TF-2 Coupling Fluid on the prepared skin. Afterwards, they can, using even pressure throughout the procedure, start the heating process and deliver RF heat energy pulses adjacent to each other. 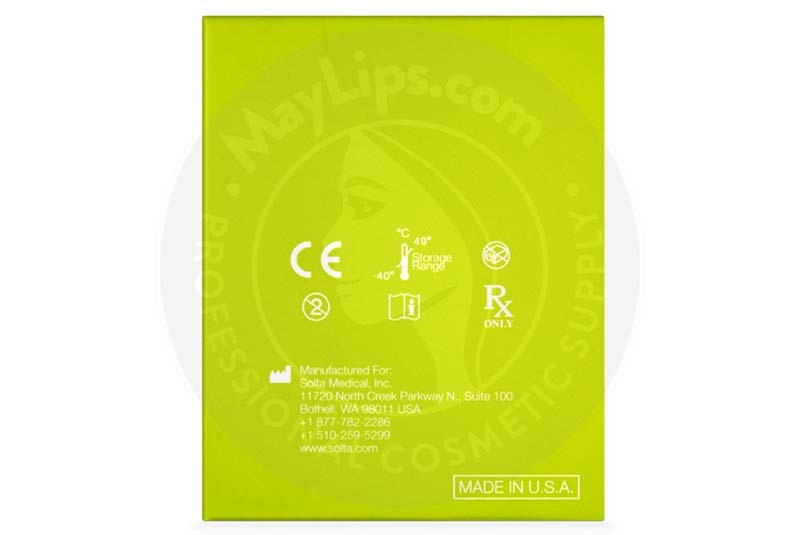 Some techniques that can be used to treat the skin are one super pass and two single passes. Once the pre-programmed number of heat energy pulses have been delivered to the skin, the procedure is deemed complete and the used Treatment Tip must be discarded. According to some doctors, a single Thermage CPT treatment session may take approximately 20 minutes to two hours to complete, depending on the severity of the aesthetic imperfection that needs correction and the type of Treatment Tip used. Aesthetic enhancements of Thermage treatment should appear immediately after the procedure and become more significant over the following two to six months as the skin regenerates from within. The exact duration of action of this procedure is influenced by a patient’s age, skin health, medical status, and lifestyle. Following a treatment session with a Thermage CPT device, patients may experience localised skin reactions such as erythema, oedema, and pain. These inflammatory reactions are part of normal skin recovery and should subside within a few days. Patients must be taught to keep their respective treated area clean to prevent complications like lesions, infections, and pus discharge. Other more serious yet rare side effects include burns, persistent redness, scarring, and altered sensations such as numbness and tingling. It is imperative that medical practitioners educate their patients about all possible side effects so that swift corrective actions can be taken if necessary. Thermage CPT is an energy-based aesthetic device that is designed by Solta Medical. With the integration of proprietary CPT, this Class II device releases RF heat energy coupled with intermittent bursts of cryogen to rejuvenate collagen fibers and suppress pain caused by the heat energy. Thermage TF-2 Coupling Fluid is an important component of the Thermage CPT system (and any Thermage device for that matter), as it functions to reduce friction and increase electrical conductivity between the skin and the Treatment Tip.